Tesla’s mission is to accelerate the world’s transition to sustainable energy. Combining safety, performance, and efficiency, Model S has reset the world’s expectations for the car of the 21st century. 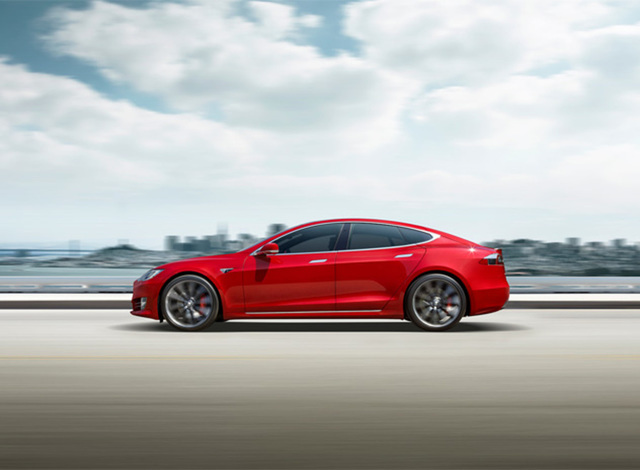 With the longest range of any electric vehicle, Model S benefits from over-the-air software updates, autopilot functionality and is capable of accelerating from 0 to 60 mph in as little as 2.5 seconds. Model X is the quickest, most proficient sport utility vehicle in history, and the first SUV to earn the 5-star safety rating across every category from the National Highway Traffic Safety Administration. Model X is the SUV uncompromised.